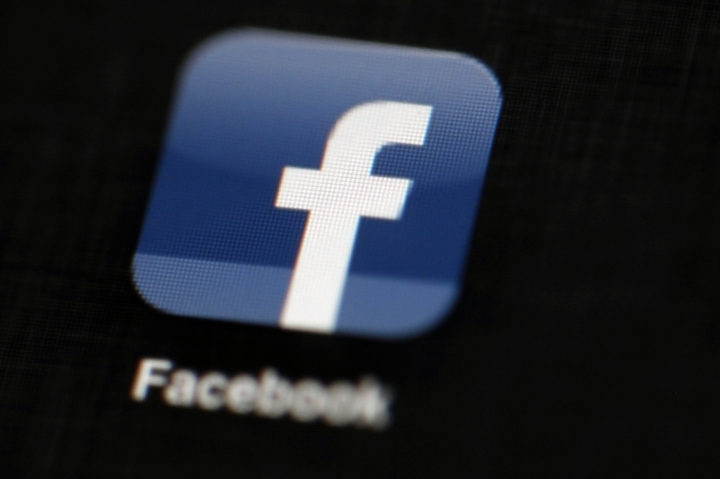 LONDON — Facebook announced Tuesday that it is banning foreign advertisements related to Ireland's abortion referendum amid concerns that North American groups are trying to influence the campaign. Irish voters will decide May 25 whether to repeal a constitutional ban on abortion, in a divisive referendum that has drawn international attention. Ireland bars political donations from abroad, but the law does not apply to social media advertising. U.S.-based anti-abortion groups are among those who have bought online ads in Ireland during the campaign. Facebook says starting Tuesday it will "begin rejecting ads related to the referendum if they are being run by advertisers based outside of Ireland." "We understand the sensitivity of this campaign and will be working hard to ensure neutrality at all stages," Facebook said in a statement. "Our goal is simple: to help ensure a free, fair and transparent vote on this important issue." Facebook has tried to improve its transparency after revelations that political consultancy Cambridge Analytica harvested users' data to micro-target political ads to select groups during the 2016 U.S. presidential race — meaning that only those most susceptible to the message would see the advertisements. The social media company has launched a "view ads" tool in Ireland that allows users of the network to see all of the ads being run by an advertiser, not just the ones targeted at them. Facebook also said it is testing a process that will help it ensure advertisers are resident in the country where an election is taking place.